When you think of chai tea, you probably think of the slightly spicy, caffeinated drink from India, commonly mixed with milk and served at coffee shops. The lesser-known cousin to coffee, chai is a perky pick-me-up that has steadily gained popularity in the United States. But what about Ivan Chai? 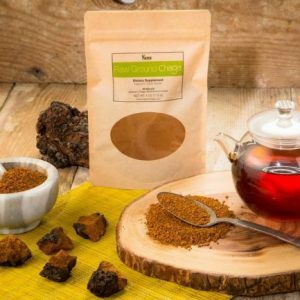 You likely won’t find this this rare chai tea in tea stores and coffee shops. Fortunately, Sayan knows where to find it and brings you the best Ivan Chai on the market. 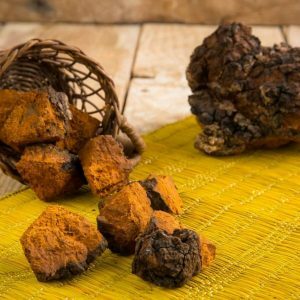 Savory with a light fruity taste, Ivan Chai is an herbal tea that has been prized by the Russian culture since the 13th century, when local monks first fermented plant’s leaves. Also known as “fireweed”, willowherb is the first plant that grows when a land is consumed by fire. Fireweed heals the ground and prepares the soil for the growth of future plants. As a rejuvenator of the earth, fireweed or willowherb is also a rejuvenator of the people who use it. Before Chinese leaf tea (black and green) was introduced to Europe, people living in Western European countries consumed Ivan Chai and preferred it to Indian black tea. Sayan now offers this loose herbal tea, made across centuries to pour into your favorite mug and put an extra zip in your day. Upon the first sip of Ivan Chai, you’ll notice its mild, yet inviting and unique taste with pleasant sweet aroma and a slight fruit flavor. It is more like an exotic drink with a tropical fruit flavor. As you close your eyes and enjoy the exceptional herbal tea, you’ll notice yourself feeling more alive, refreshed, and excited to continue with your day, even if you’re dragging through your lunch break. You’ll feel focused on the rest of your work schedule. Ivan Chai tea helps boosts energy levels, refreshes the body, reduces fatigue, and promotes endurance. 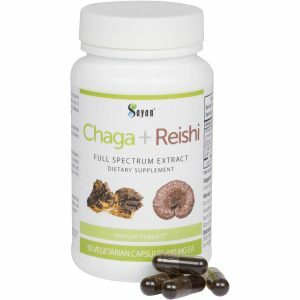 It also contains no caffeine, taurine, purine, oxalic acid, or uric acid, which can negatively affect metabolism and brain functions. After drinking Ivan Chai you’ll even feel like a whole new person. Why is this possible? As soon as you begin drinking the tea, willowherb unleashes its various micro-elements, 16 amino acids, and other nutritional components that produce a wide range of benefits. Other bonuses from drinking Ivan Chai on the daily may include quenching your thirst, promotion of bowel regularity, and a reduction in fatigue. 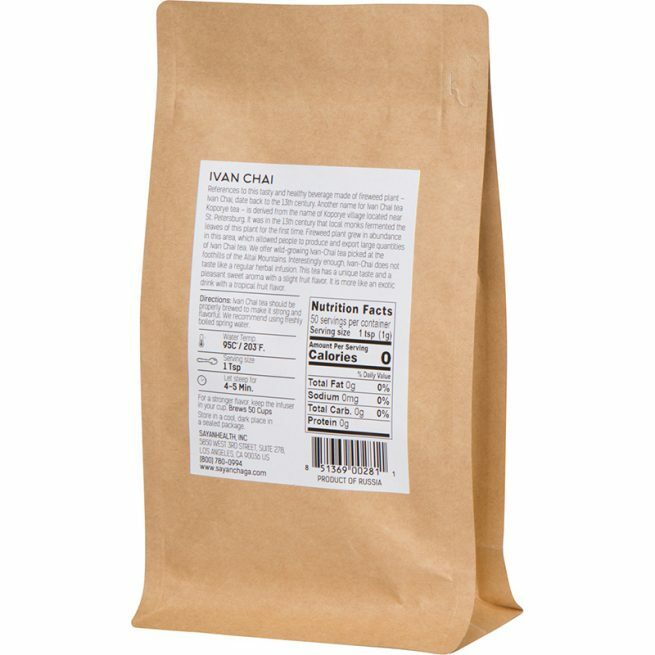 The more frequently you drink Ivan Chai, the more consistently you’ll feel a difference in your body and mind. At Sayan, as with all our products, we ensure that you receive only the highest quality ingredients in the world. 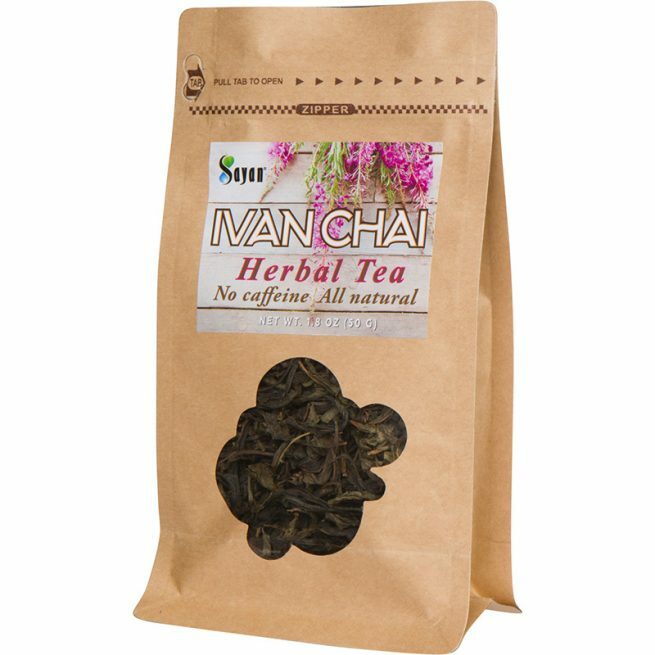 Often, the Ivan Chai you may find in online stores is poor quality and made from low quality herbs. 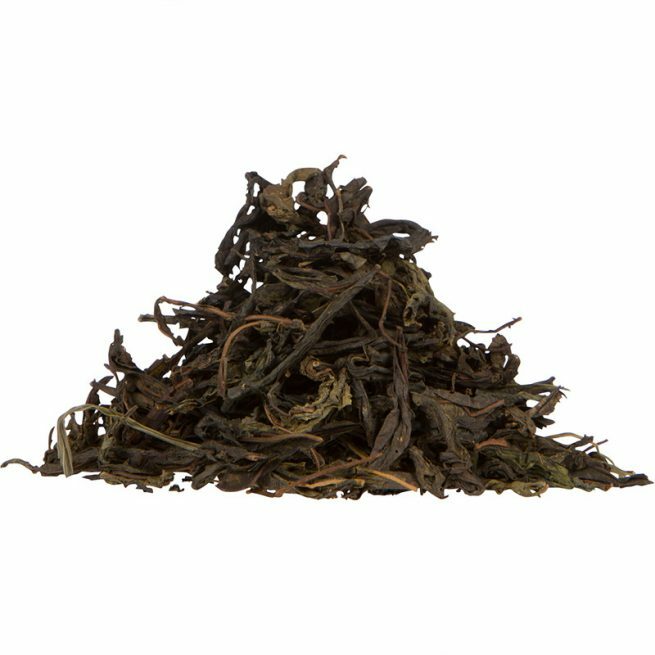 We have combed the market carefully, hand-picking the top Ivan Chai available from the foothills of the Altai Mountains. We also know how to import this tea correctly and with care. Given the fragile nature of the fireweed, it needs to be packed in special wooden boxes to prevent the tea from being crushed. We follow the tradition of maintaining the quality of this tea to the letter, sending you a properly prepared product that will yield max benefits in every cup. From the wilds of Russia to your kitchen, Ivan Chai is the sustainable source of energy you’ve been craving. Try Ivan Chai today and spice up your life. Brewing Instructions: To kick and back and sip Ivan Chai morning, noon, or night, add a couple pinches of loose leaf tea to eight ounces of boiling hot water. 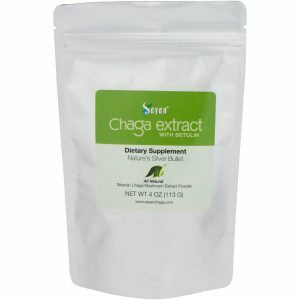 Steep at least five minutes in a diffuser. The longer you let the leaves steep, the stronger the taste and more potent the benefits. When the water has turned a rich amber color, remove your diffuser and sip slowly. 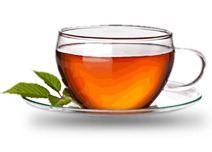 Drink multiple times per day for an extra boost or a satisfying spot of tea. Package Weight: 1.8 oz / 50 g.